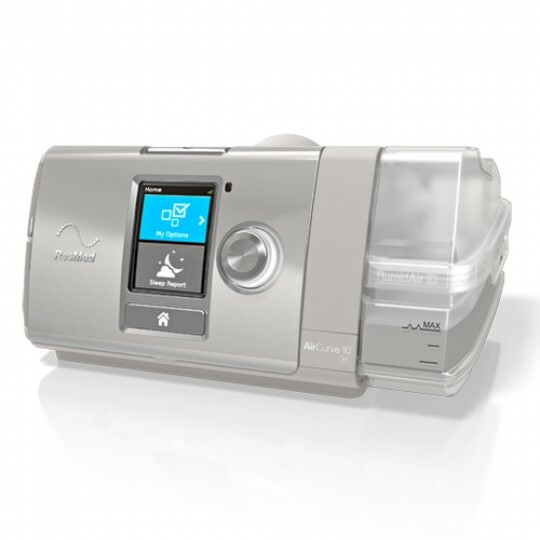 Sleep therapy machines, such as CPAP, BiPAP, VPAP, and Bi-Level units, create positive airway pressure to ensure that people can breathe while they sleep. 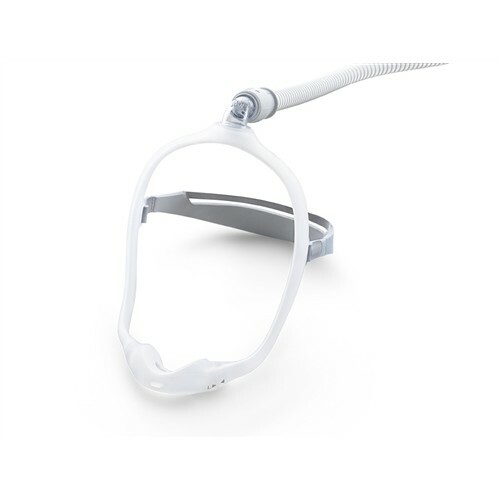 By wearing masks that direct air into their airways, people with sleep apnea can sleep through the night without snoring and wake up feeling refreshed and rejuvenated. 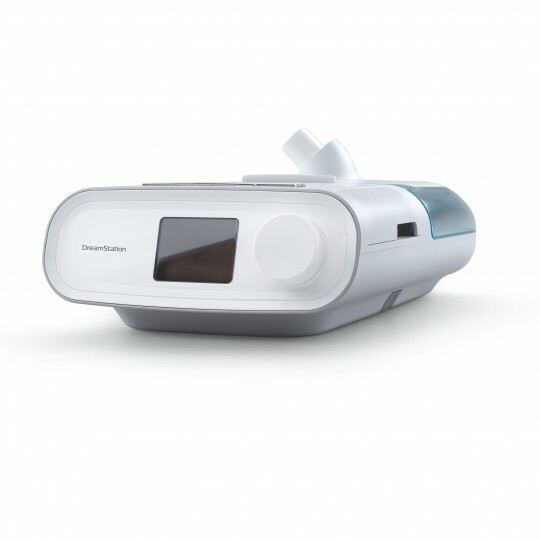 Feel free to take a look at some of our sleep therapy products below. 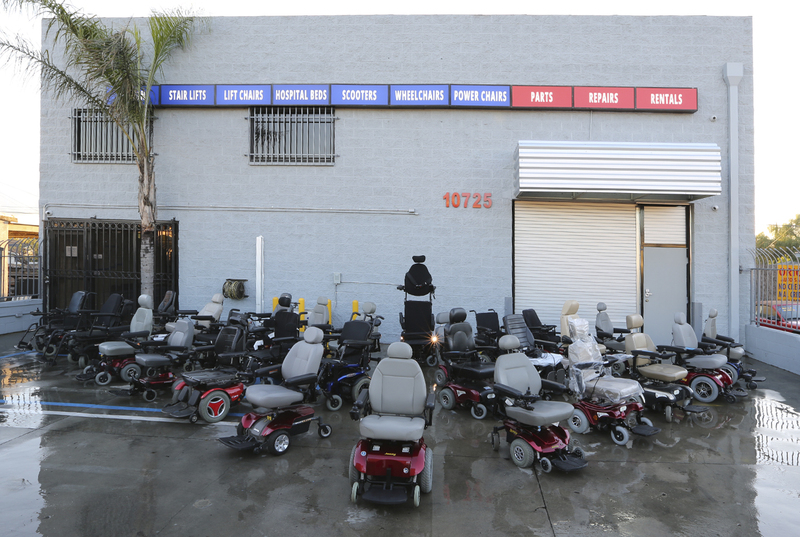 Getting a good night’s sleep can tremendously make a difference in your day. Having a sleeping disorder, such as Obstructive Sleep Apnea, can take away from the quality of your sleep by causing a blockage in your airway, causing you to snore, have frequent episodes of apnea, & frequently wake up. 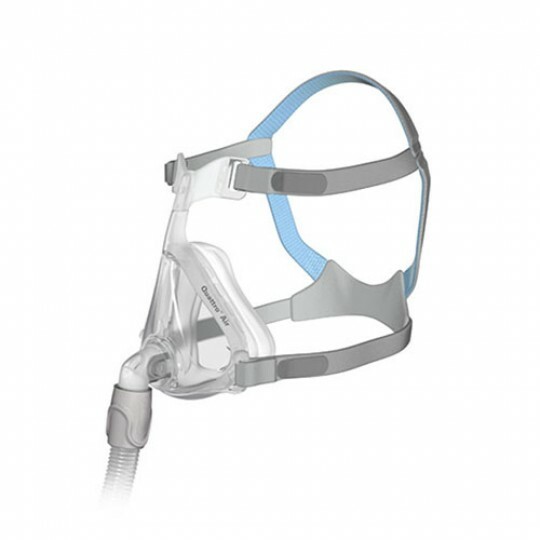 Sherman Oaks Medical carries a wide range of equipment & accessories, such as masks, for all of your sleep therapy related needs. ResMed, Philips Respironics, Transcend, & HDM are amongst the major manufacturers that Sherman Oaks Medical carries. Getting a good night’s sleep can tremendously make a difference in your day. Having a sleeping disorder, such as Obstructive Sleep Apnea, can take away from the quality of your sleep by causing a blockage in your airway, causing you to snore, have frequent episodes of apnea, and frequently wake up. 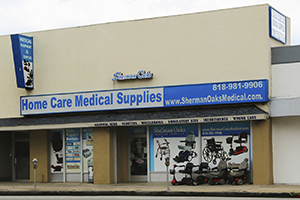 Sherman Oaks Medical Supplies carries a wide range of equipment & accessories for all of your Sleep Therapy related needs.